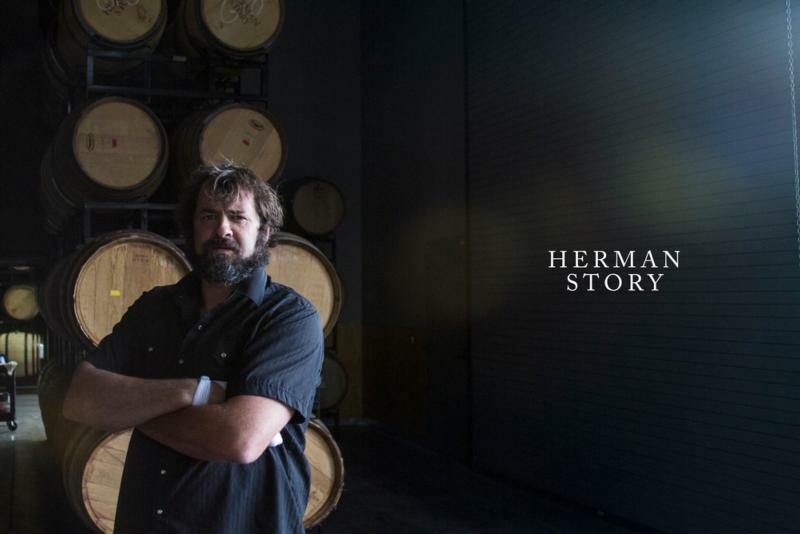 I am Russell P. From, proprietor, winemaker and waste water specialist at Herman Story Wines. I release my wines twice a year, in Spring and Fall. Or, come visit me at my Tasting Room in Downtown Paso Robles at 1227 Paso Robles Street, Paso Robles, CA 93446. It's open Thursday - Monday from 11AM - 4PM and I would love to see your shining face there.